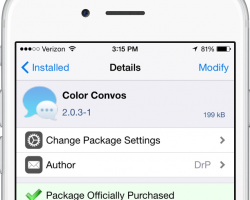 Would you like to recognize who is texting you by the color of the message bubbles? Color Convos has a way to do this. 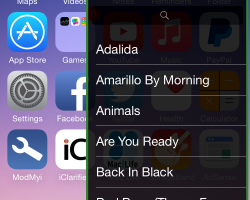 Awesome music control tweak. 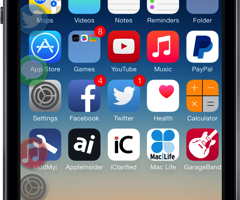 It can be purchased in BigBoss Repo for only $1.40. 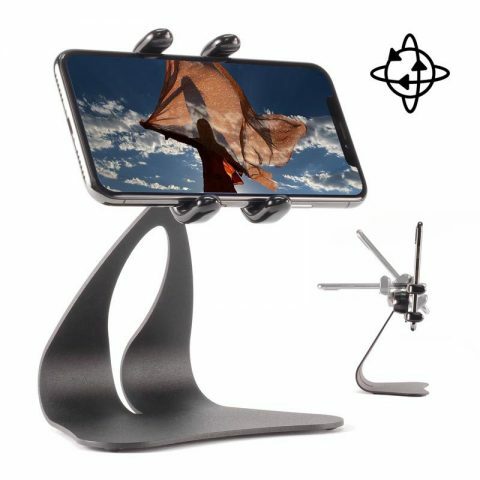 Makes controlling music music faster and convenient. If you are a fan of the previous versions of Auxo you will surely like the new Legacy Edition. 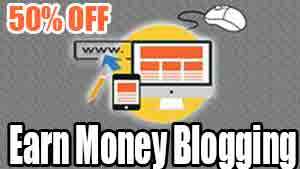 Be sure to grab your copy in BigBoss for $1.99. 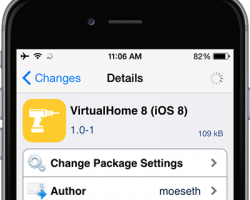 Keep from wearing out your Home button before it needs replace by using VirtualHome8. 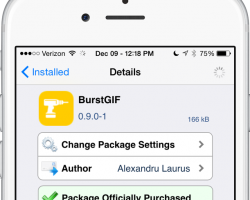 BurstrGIF is a new Cydia Tweak which allows jaIlbren iOS 8 users the ability to export a burst sequence of photos into a GIF file. 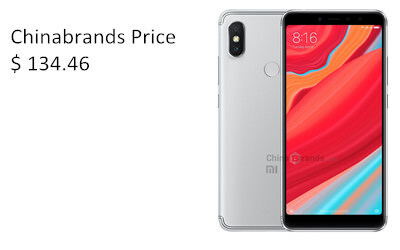 It’s currently in the BigBoss Repo fore $1.49. 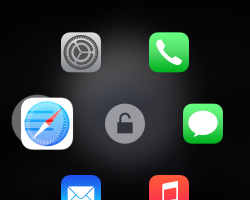 Are you sick of eting photos twice in order to permanently remove them from iOS 8 Photos App? 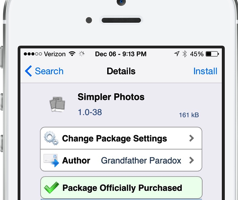 Simpler Photos is the answer along with many other great options for customizing iOS 8 Photos App. 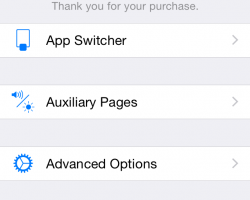 All the best iOS 8 Cydia Tweaks in one post. 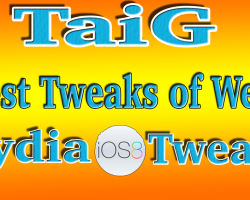 These are iOS 8 tweaks which have been both updated and newly released for iOS 8 Pangu 8 Jailbreak 2014.